When you donate to the university or join the Alumni Association, you strengthen the sense of pride and spirit of service that makes your status as a former Lion even more meaningful. You help make it possible to offer scholarships to students who are driven to succeed and ready for the opportunities a university education can give them. From your generous financial gifts to volunteering your time, you can have a long-lasting impact on students and fellow alumni. What is your passion? The many different areas that you can support reflect the diversity of the graduates of Texas A&M University-Commerce. Lions go on to do great things, especially with the strength of the pride behind them. Click the button below to find donation opportunities that align with your passion for your alma mater. Area of Greatest Need – Your gift to this fund empowers us to provide opportunities transformational for all aspects of Lions’ college experiences, from scholarships to cultural opportunities to enhancing campus life. Hawkins Legacy Campaign – Celebrate Lions’ football success! 100 percent of your donation will be invested in football capital projects and initiatives in honor of Lions’ All-Time Winningest Football Coach Ernest Hawkins. Food Insecurity Initiative – It is a harsh reality that approximately half of the student’s age 18 through 49 enrolled in institutions of higher education are in need of but are not eligible for, Supplemental Nutrition Assistance Program (SNAP) benefits. For some who do qualify, the amount they receive is still not enough to provide adequate supplies and nutrition each month. The Food Insecurity Initiative is a new effort that falls within the Area of Greatest Need. As a donor, your contributions will literally provide food for thought through meals and/or meal plans for students in need. Lion Champions Fund – Donate to the Lion Champions Fund to directly support our intercollegiate athletics mission to provide a “Best in Class” experience, impacting the key transition from student-athlete to SCHOLAR-athlete. New Nursing & Health Sciences Building – Help complete the new Nursing and Health Sciences Building project begun in this centennial year by providing funds for state-of-the-art educational and research space to meet the needs of our growing community. Endowed Professor – The quality of the faculty directly impacts the quality of an ET/A&M-Commerce education. Your endowed professorship will attract and retain the very best faculty and ensure the finest academic experience. Your permanent and lasting fund will support undergraduate and graduate hands-on research opportunities, unmatched professional development, enhanced collaboration and publication, and travel to learned societies. Endowed Chair – Quality leadership is essential. Your endowed chair will attract and retain the very best leadership for your academic department. Funds generated from an endowed chair provide leaders the flexibility and support to navigate challenges, pioneer innovative trends and significantly impact teaching and research. A chair may use funds to provide graduate research assistants, fund academic priorities, and research, or award scholarships for deserving students. Endowed Scholarships ($25,000 minimum) – Your endowed scholarship provides an unmatched opportunity for generations of Lions. Financial and job-related challenges are the top reasons A&M-Commerce students give up their dreams of pursuing a degree. You can be the change agent, the hero, who ensures our students earn a degree. Our founder, Professor Mayo, fought for his goal that no “ambitious youth be denied an education,” and you can carry out this calling for years to come. Create Your Own Scholarship – Name your scholarship and tailor the criteria to align with your passions and interests. 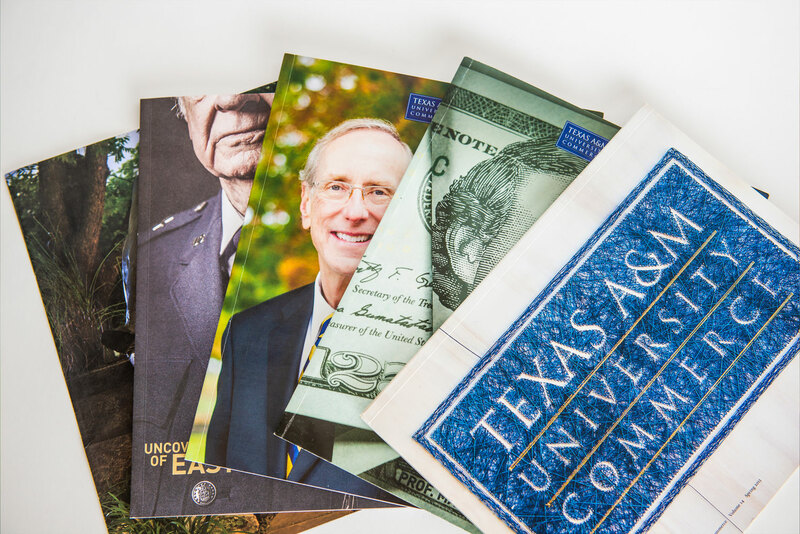 Give a student (or several) an opportunity to succeed with a unique and personalized endowment. Leave your mark on campus and pay it forward. Alumni, students, parents, and friends of the university can purchase an engraved brick as a lifelong tribute to their memories and legacy. 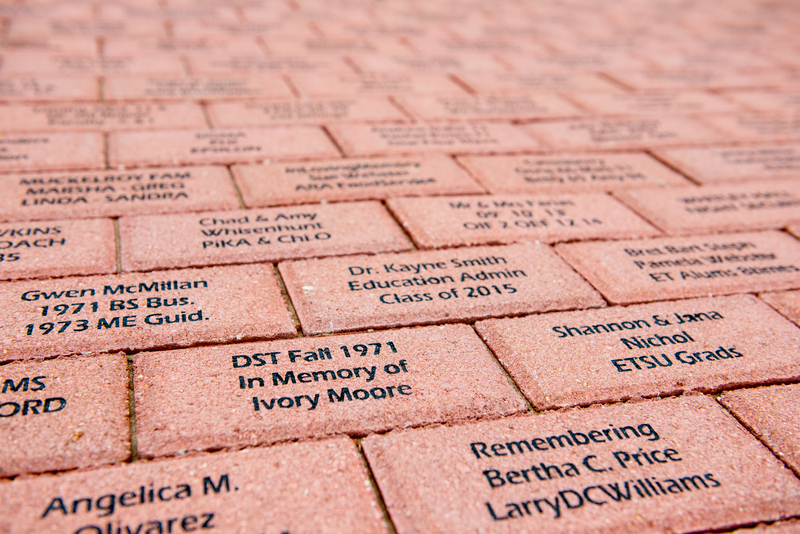 Each brick can be customized to capture YOUR memories associated with East Texas State Teachers College, East Texas State College, East Texas State University, and A&M-Commerce. A portion of brick sales will go toward assisting future Lions through the Alumni Legacy Scholarship.